Looking for alternatives to Mindarray Minder? Tons of people want Cloud Infrastructure Monitoring software. What's difficult is finding out whether or not the software you choose is right for you. 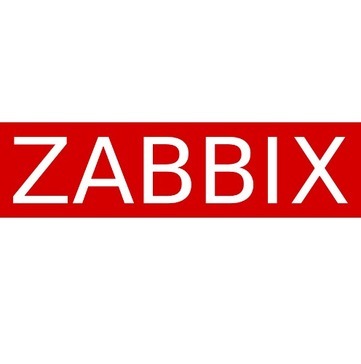 "Zabbix Monitoring Tool Review: There are different views about Zabbix which vary from people to people and from industry to industry. The best part of Zabbix is customization of alerts as per our need/requirement. We can monitor servers, VM's, Web monitoring by declaring a set of keys which will trigger alerts like filesystem monitoring, CPU usage monitoring, Memory monitoring, etc. " "Monitoring made easy: The initial configuration is fairly straight forward. Adding additional nodes to be monitored is very quick and easy which is a winner for me. Agentless monitoring saves a lot of hassle, especially in environments which have grown quickly but lack network/OS management required to enable seemless agent deployment required in other products. The dashboards are simple to set up and customising them is very easy. Integration with our service desk is a great benefit for automated ticket opening, updates and closures. " "A very complete virtualization environment: It has a pretty intuitive control panel. If you review your options, you realize that you can easily monitor and customize the virtual machine and its status. In this way it becomes easier to control and review any changes that occur in them. It has a very complete interface in the system of warnings and alerts, as it informs you of the attached media, storage, disk utilization, all in a very clear way visually. 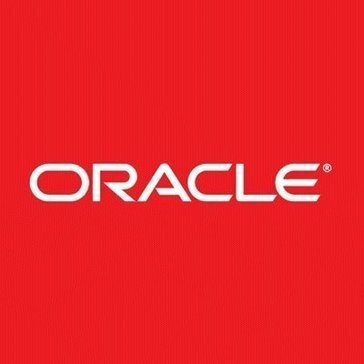 That all the virtual machines can be observed in a centralized view, is also something positive and that helps to have a better structured work." "Great service. Great track record of improvement. Great promise. : Their visualizations of all different kinds of data are great. Their pricing model (data points per minute) really shows that they understand SaaS customers. This helps me manage spend by choosing what metrics I report and how often. SignalFlow has been very useful for more complex charts. Their recent improvements to detectors is very welcome. We use a long list of their integrations (redis, mongodb, ES, C* and more) are great. They open-source the collected plugins which allows us to make local changes. Like us, they are growing and looking to provide more and more features. We plan on using many of these new features as they are released / mature." 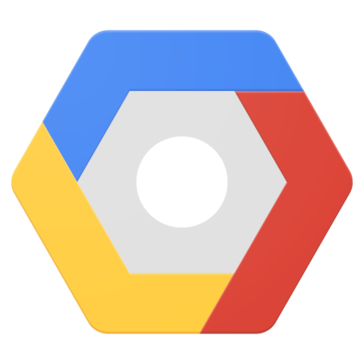 "Good for aggregating logs, easy to use if already on GCP, bad for metrics: Easy to collect logs from all Google Cloud services you use. Logs are kept in an archive for a very long time (if you can pay for it)." 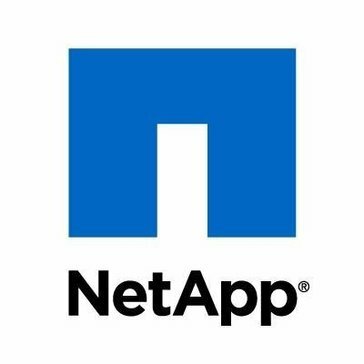 "Great tool for staying on top of dynamic infrastructure and apps: Modeling to discover changes in the environment as well as discovery of relationships to offer a full view up and down your stacks." 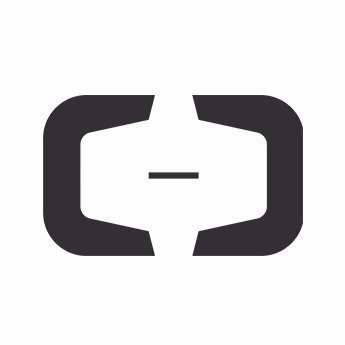 "Monitoring for critical infrastructure: Splunk is THE tool we use on devops in order to monitor and get alerts for our digital infrastructure, from our servers to our microservices to our partners. 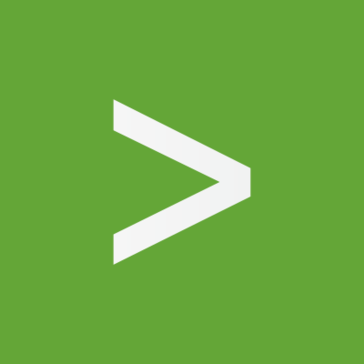 We live on Splunk because it provides alerts, specific detailed notifications about problems, and is a great way to search for the variety of logs that the software provides. I think the interface is rather intuitive and clear to understand as well." "Amazing monitoring application: This application has a very user friendly graphical interface that allows to have the devices I am monitoring in one single place, as a previous user of Azure Log Analytics I see an improvement on this new application which in addition includes also the same components of Azure application insights, also this not only allows me to monitor the azure applications performance but also It helps me to identify the issues." "Monitoring and alerts only with New Relic: The performance of the application infrastructure is monitored. Also if there is an error on the part of New Relic, the alerts are activated instantly." 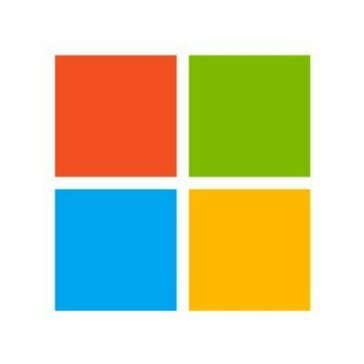 "CloudMonix: CloudMonix this tool configures and monitors the azure infrastructure very quickly and its features are endless, it also provides advanced monitoring and automation of the cloud. The ability to create rules to control the auto azure scale is great, it also creates rules to notify us when certain events occur in the application, such as data get stuck in a queue azure or in a particular process instance that enter a not ready state. 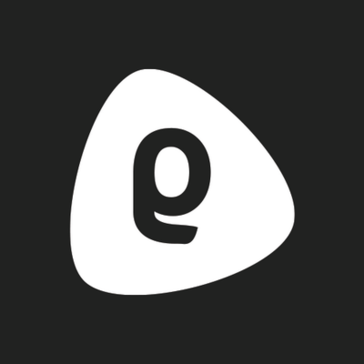 The biggest benefit of CloudMonix is its ability of all its applications, this tool is great. " "Accessible from anywhere: Being able to access the monitoring tools without direct access"
"Great tool, But prepare to open your wallet wide: This is the best comprehensive storage management tools on the market." 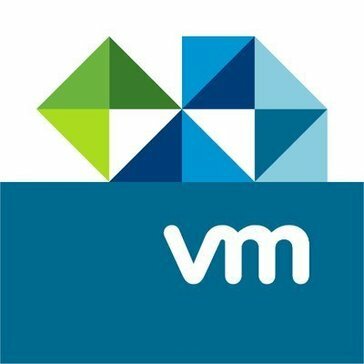 "My opinion on VCloud Usage Meter: VMware Cloud provider bundle services produce ample amount of data based on usage. To facilitate the flow and scalability, Usage meter helps to check and regulate the flow of data usage. Reports are directly integrated of a month on systems. It make it really helpful for building data usage reports for corporates." 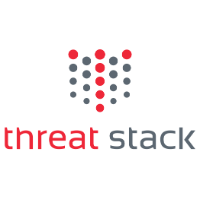 "Great way to automate manual security and compliance processes: Threat Stack helps us automate our general security and auditing process, but the best part is eliminating manual evidence collection for compliance." 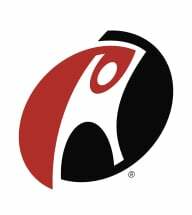 "Awesome solution if you use Rackspace: Rackspace's monitoring has everything that we need for basic to intermediate monitoring and analytics. The UI is intuitive, and relatively painless to use and configure. The data presentation is adequate, and the ability to trigger alerts is a useful, and integral function. I do prefer using their API for configuring it, opposed to the GUI. The ability to monitor applications is quite useful (namely MySQL). " 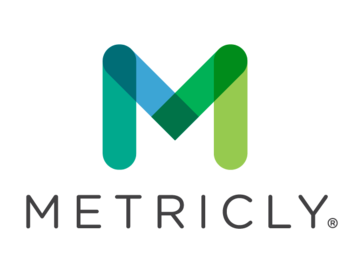 "Metricly is an excellent tool for monitoring infrastructure at all levels: The machine learning built into Metricly is their killer feature. Since it's monitoring your infrastructure at several layers, it can let you know when specific things are not normal. This is way more useful than normal monitoring tools which require you to predefine what normal is." Server Density is a SaaS tool for business server and website monitoring customers get alerts when website is slow or down, backed up with the server stats to find out why works on Linux, Windows, iPhone & Android. "Simple Server Monitoring Solution: It was easy to set up and configure. The documentation was complete and straightforward. The charting made sense. It was easy to build an integration with their APIs. It was a pleasure to work with the CEO of Server Density." 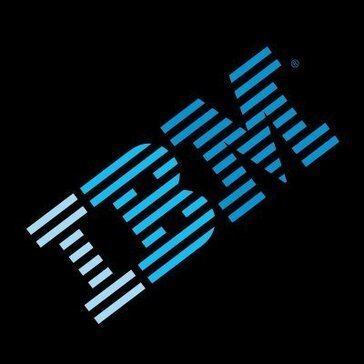 "IBM Activity Tracker Working Well: As we monitor the activities of our team, Activity Tracker has been a great help in the automation." "A useful Monitoring tool : The best part for me About this product is that is a complete and full integrated tool which allows me as chemical engineer professor at the Central University of Venezuela to organize and have everything on point related to my web resources and apps. Having everything in order is crucial in my position and also because I develop other administrative activities in my department which involves high levels of organization, specifically in my computer and in this aspect this software has been just great." Be the first to review hava.io! Hi there! Would you like help finding solutions similar to Mindarray Minder?